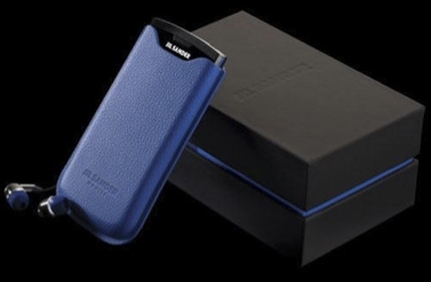 LG Jil Sander Windows Phone Mango Smartphone has launched today by LG with collaboration of German fashion house Jil Sander. This mobile phone is named as JIl Sander Mobile and you can say that it a recreation of LG Optimus 7 as there are some minor changes in the design of latter smartphone. This smartphone will surely get the attention of many people just because of German famous Fashion House Jil Sander Branding and also due to the advanced feature integrations. LG Jil Sander Mobile is running on the latest version of Windows Phone Mango so you will be able to enjoy the goodies related to this operating system. It is designed with a modish a 3.8 inch WVGA display. For connectivity it provides support to HSDPA, Wi-Fi, GPS, etc. Good processing speed in on hand with the mean of a 1GHz single-core Qualcomm processor. You will be able to take some nice still and video shots through a 5MP auto-focus camera of this Windows Phone Mango Device. 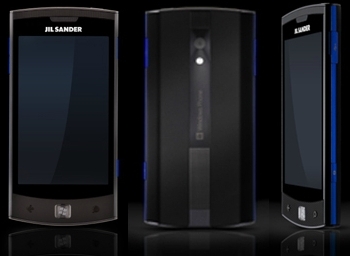 Some other features of Jil Sander LG mobile Phone include 3.5mm headset jack and 16GB of internal memory. LG Jil Sander is available for purchase today in the UK, Germany, Italy, France and Austria. Reportedly, the handset that comes with the price tag of €300. You can also check this smartphone it online here .